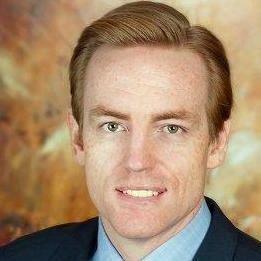 "Sean Nelson helped with a major issue with a apartment leasing company. 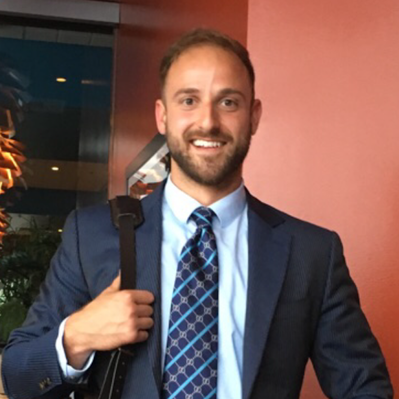 After the leasing company had compelled the signing of a waiver t..."
Collin is an attorney at law that specializes in numerous legal practice areas related to corporate law, including labor and employment law, commercial contracts, real estate law and business formation. 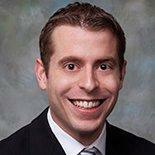 Collin is licensed to practice law in Washington, D.C. and Oregon. He received his J.D. in law from the Lewis & Clark Law School. 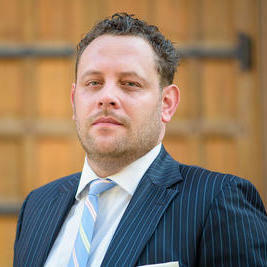 Collin is the owner and an active attorney at McKean Smith, LLC at the moment. Previously, he was a partner at McKinley Irvin. "We would like to give a strong recommendation of Colin McKean. 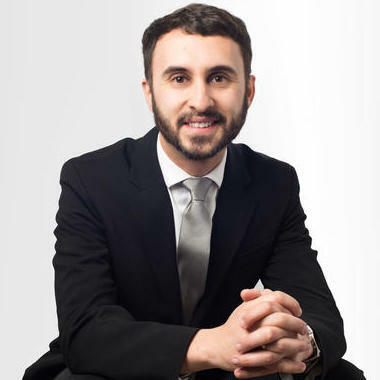 We've used him for our new business endeavors, as it pertains to legal str..."
Carl Marquardt is a commercial litigator with twenty years of experience. 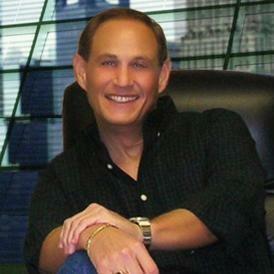 His practice focuses on real estate and business law. Formerly a shareholder with the firm Stokes Lawrence, Carl represented corporate defendants in class action lawsuits. From 2010-2013 he was legal counsel to Seattle Mayor Michael McGinn. Carl participates in the King County Neighborhood Legal Clinic Program. "Very knowledgeable and informative. Friendly, professional demeanor. Provided very prompt council." Why use UpCounsel to hire a Chehalis Employment Attorney? Our experienced Chehalis employment attorneys & lawyers can help guide you on how to proceed with various employee decisions such as reviewing employee documents such as contracts, agreements, policies, and handbooks, along with difficult decisions such as firing, lawsuits, claims, and complaints. A confidentiality agreement and a non-compete agreement are common forms of employee contracts that one of our Chehalis employment attorneys can help customize for your business. If your business needs to fire an employee, proper measures should be taken from a business legal standpoint to ensure proper communication and a smooth transition of dismissing that employee. In any case, we suggest you connect with our employment attorneys to discuss your options. Improve Your Legal ROI with Affordable Employment Attorneys that service Chehalis, WA. Want to Connect with Top Chehalis Employment Attorneys & Lawyers?